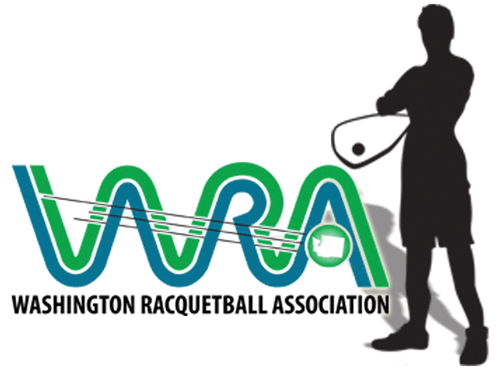 Congratulation to Jake Birnel for being named a USA Racquetball 2015 Scholarship recipient. We couldn’t be more proud of you! Press here to read more. WA Juniors Players Headed to Worlds!